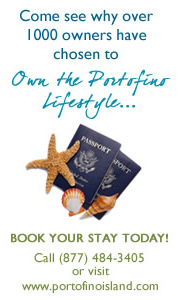 Our on-site office has access to thousands of annual guests who inquire about Portofino sales. 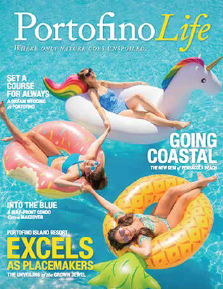 Levin Rinke Realty is the number one selling Portofino real estate team and has been since the completion of the Portofino development in 2000. The Levin Rinke team has exclusive rights to provide guests with printed marketing materials in each room. 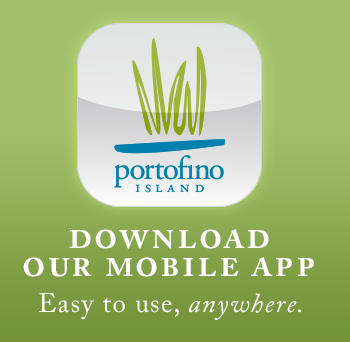 We are the Portofino experts! No other real estate company can offer the knowledge, experience or level of service that our team does. Call us today about listing your home (850) 916-5050.